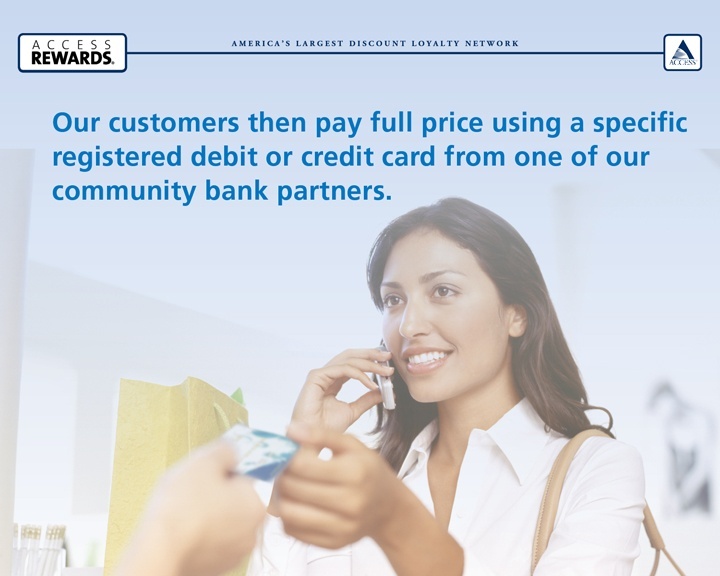 We have customers in your neighborhood, and we'd like to send them to you. 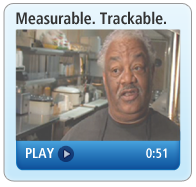 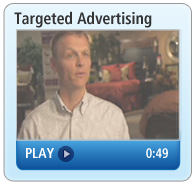 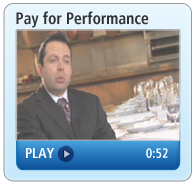 Want an inside track to more customers? 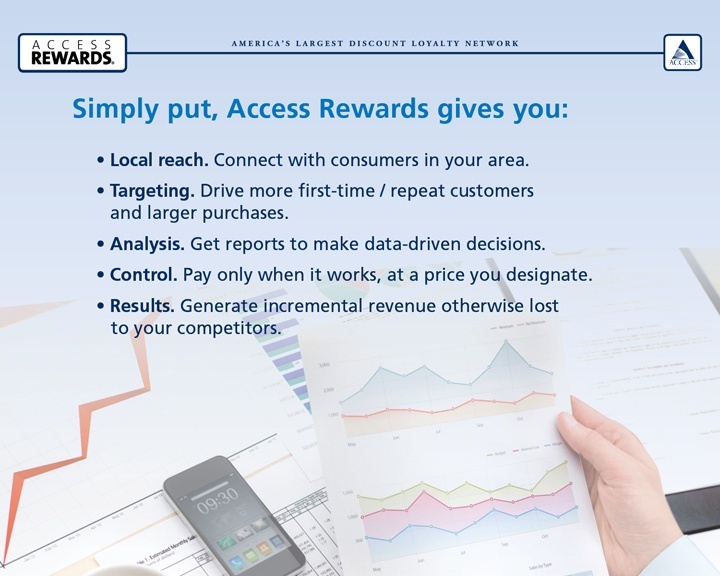 Access Rewards helps local businesses reach new buyers, drive foot & web traffic and increase average spending in virtually every market you serve. 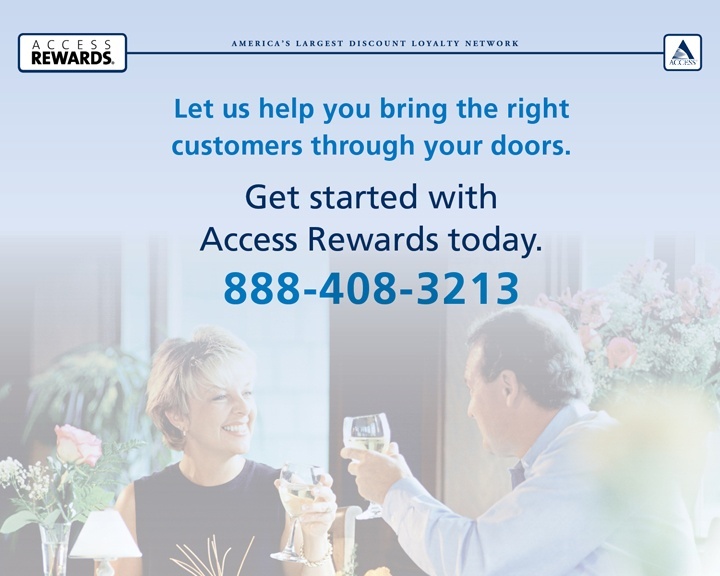 By joining the Access Rewards network, we can help your business bring the right customers through your doors. 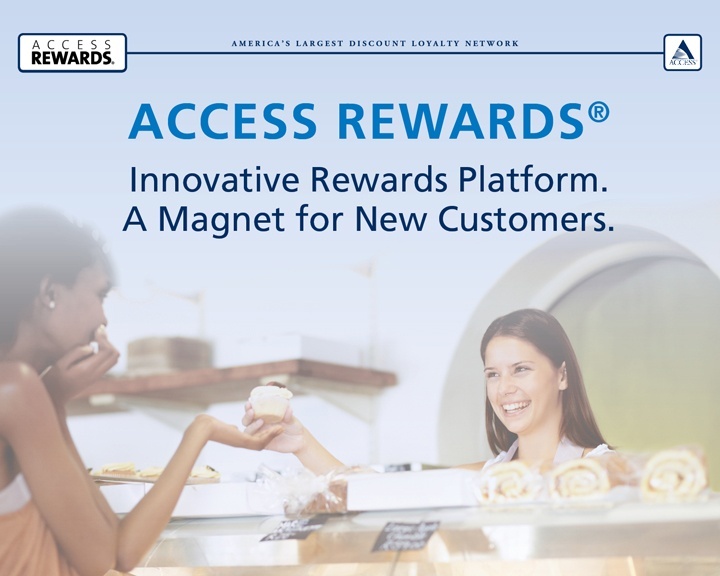 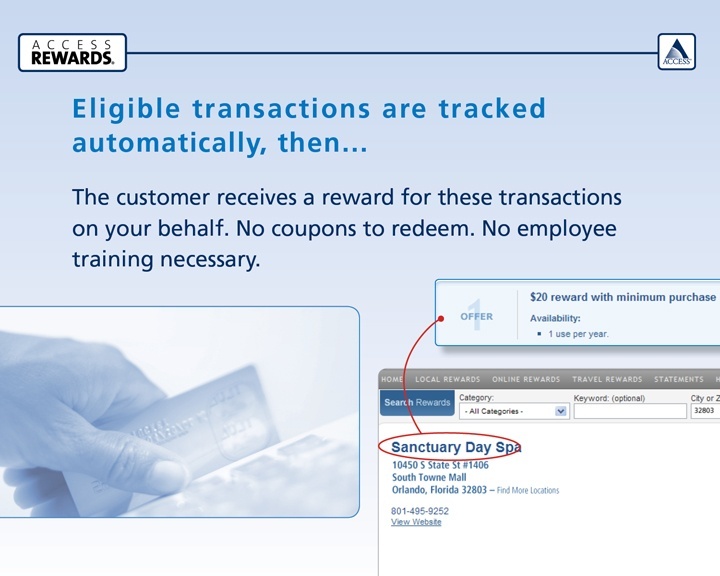 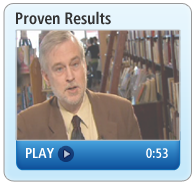 Access Rewards is a division of Access Development. 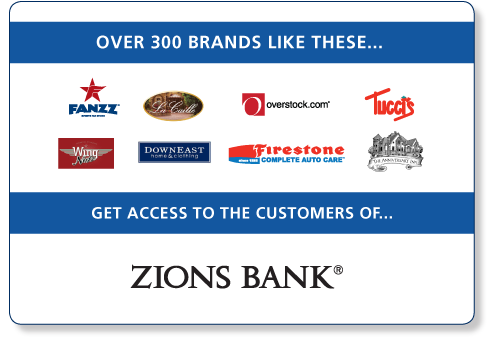 Since our start in 1984, the Access mission has been to inspire consumer loyalty through the world's best affinity marketing programs. 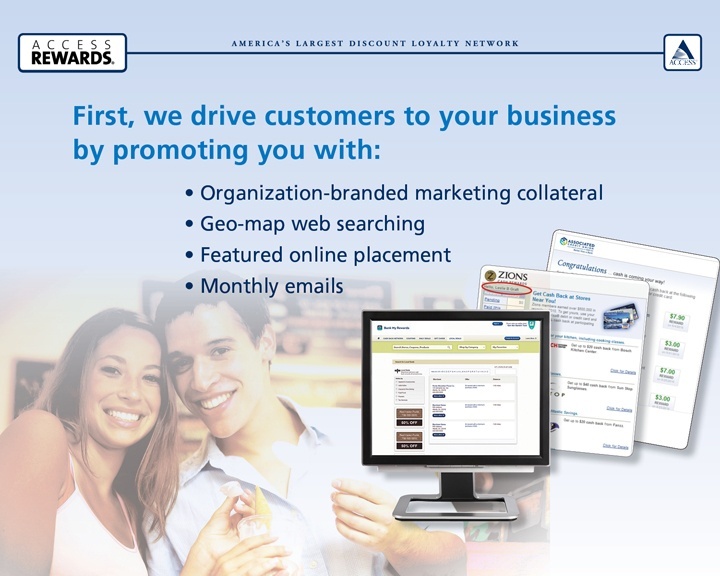 Our programs are tailored to help businesses increase profits, improve retention, reach new customers and boost brand recognition.